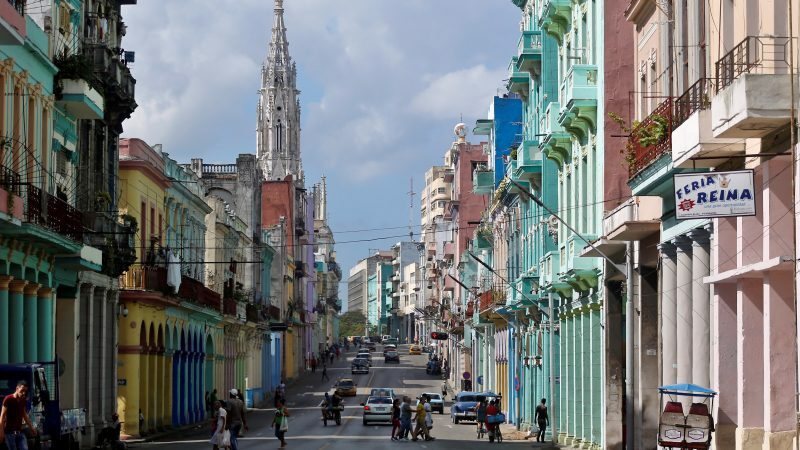 The European Union is Cuba’s largest foreign investor and will watch with interest as the countdown to Trump’s 17 March deadline to activate new sanctions against Cuba approaches. But that may come to an end as earlier this year, Trump fixed a 45-day suspension from 1 February 1 that expires on 17 March. He said the EU would view the move as “a sword of Damocles” for its companies in Cuba. After years of thaw introduced under the administration of US president Barack Obama, Washington has returned to the language of the Cold War in the once-again frosty US-Cuba relationship. “We encourage any person doing business in Cuba to reconsider whether they are trafficking in confiscated property and abetting this dictatorship,” said US Secretary of State Mike Pompeo in January. Activating Title III could open the way for thousands of claims against Cuba in US courts. 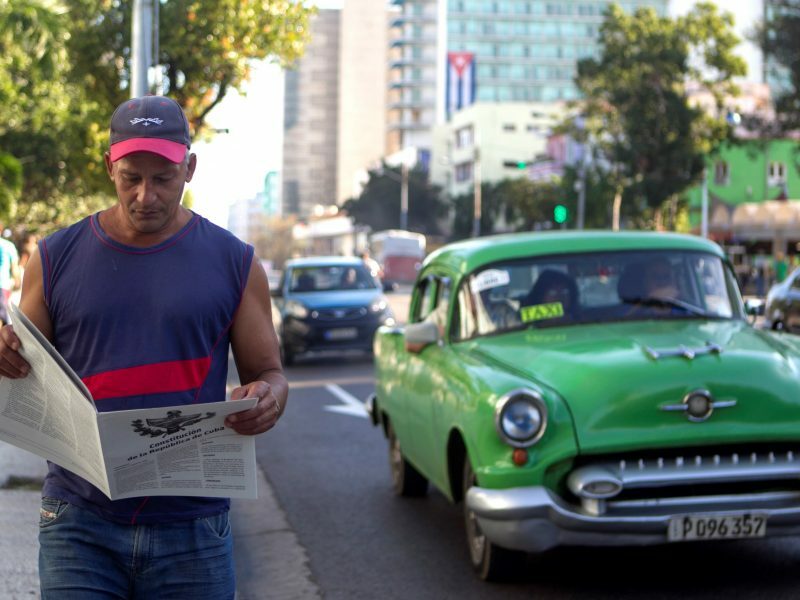 For Cuban political scientist and former diplomat Jesus Arboleya, Title III is a “legal and political aberration” that will create new difficulties for Cuba to attract foreign investment. Cuba needs that to boost its economy, which is already hampered by US sanctions. In 2017 it attracted only $2 billion in investments — it needs $5 billion to spark growth. “Our country is ready to meet whatever measures that reinforce the embargo, including the application of new elements to the Helms-Burton law,” said Cuba’s Foreign Minister Bruno Rodriguez. Among the companies that could be affected by Title III are Canadian firm Sherritt International, which part owns the Pedro Soto Alba nickel plant that used to belong to the Moa Bay Mining Company. Another is the emblematic Hotel Habana Libre run by Spain’s Melia but which used to be a Hilton. During the 1960s, Castro nationalized a number of foreign enterprises. Firms from Britain, Canada, France, Spain and Switzerland received compensation but the breakdown of relations with Washington, followed by the embargo, scuppered any possibility of a deal with the US. A US commission for the certification of claims abroad ratified almost 6,000 claims worth $1.9 billion, which would now be worth $6 billion at a six percent annual interest rate, according to a study by Richard Feinberg of the Brookings Latin America Initiative. International law and US judicial practice mean the US should only support the claims of those citizens who were American at the time of the seizures, Feinberg said. But the activation of Title III also validates the claims of Cuban citizens who have since obtained US nationality, which has increased the number of claimants by tens of thousands. When the Helms-Burton law was enacted in 1996, Cuba retaliated with its ‘Law 80’ which excluded from compensation “anyone born in or naturalized in the United States” who invokes the Helms-Burton act. Cuba has said it is prepared to discuss reparations outside of this law but also claims from the US $300 billion in “material and human damages” caused by the embargo.